How to cast Android mobile to Android TV streamer? Xiaomi MI5->Wifi 5GHz (No less)–>Xiaomi Mibox 3 streamer android TV v.8. 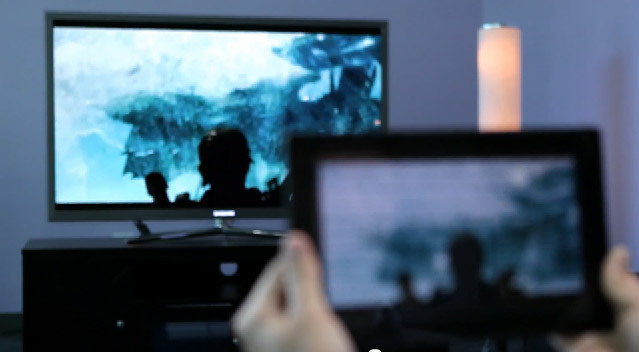 How tocast from Mobile to Tv? Step 1: Android mobile install Google home app. Step 2: On the streamer Android TV, install app AirScreen. Step 3: Run the AirScreen app on streamer. Step 4: Run Google home app on mobile. Step 5: at google home app, select “Cast screen / Audio”and select a device that runs AirScreen. There can be more than 1 device.